Creative freedom and confidence in self-expression are essential life skills for young people. 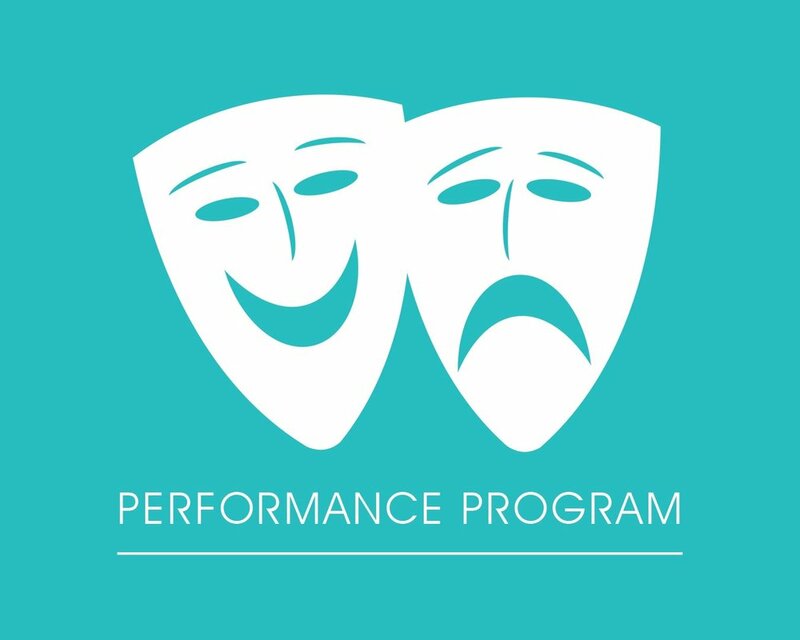 This course combines elements of acting, theatre, performance studies, and drama in a supportive group environment, meant to equip students with performance tools that will benefit them into the future. Students will have the opportunity to contribute ideas and express their unique sense of creativity, as well as collaborate with other students to create and perform imaginative stories, culminating in two staged performances. Through business case studies, students will use critical thinking to develop creative and persuasive presentations capable of moving audiences to action. In small groups, students will perform investigative readings, develop inventive solutions, and present their findings using visual aides. The course features a strong focus on the organization of information, both improved and prepared presentation techniques, and development of leadership skills. 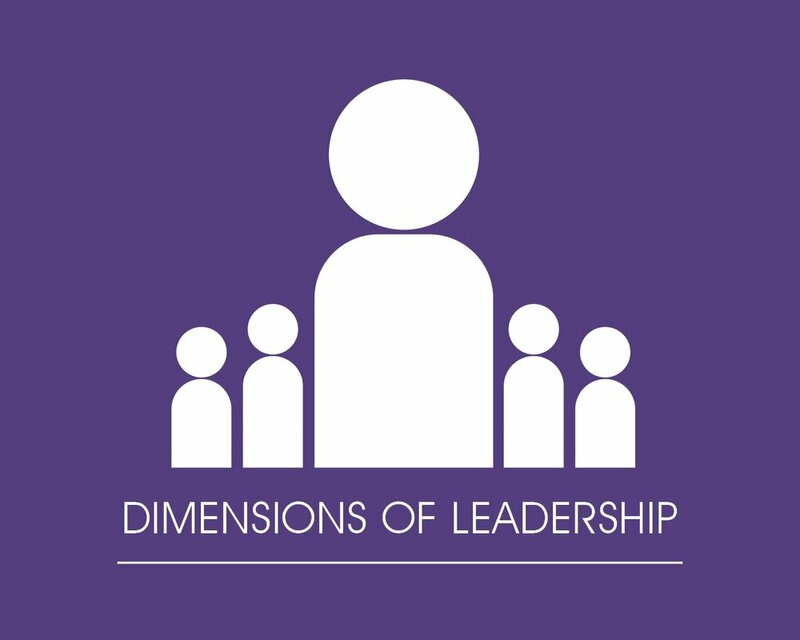 The Dimensions of Leadership Program aims to give students the skills, credentials, and experience necessary to not only be successful at leadership positions within BASA, but to be successful at leadership positions in life. Assistant Coaches aid BASA Instructors with in-class rehearsal during Speech Arts classes. The minimum age for an Assistant Coach is Grade 9. Coaches work alongside BASA Instructors, taking on the added responsibility of solo rehearsal classes with BASA students. The minimum age for a Coach is Grade 10. Senior Coaches are responsible for solo rehearsal classes, and are also involved in training Assistant Coaches and Coaches during Designation Workshops throughout the year. The minimum age for a Senior Coach is Grade 11. Mentors in the Dimensions of Leadership Program are responsible for overseeing not only their own rehearsal classes, but the training of Assistant Coaches, Coaches, and Senior Coaches as well. The minimum age for a Mentor is Grade 12. Rehearsal Coaches will gain first-hand classroom experience by assisting younger BASA students in one-on-one rehearsals through their poetry, prose, and drama performances as well as their mime and story-telling studies. These positions give students insight into leadership techniques, allow them to apply professional communication skills on a weekly basis, let them serve as role models and leaders for the BASA community and gain invaluable classroom management and teaching experience with children. 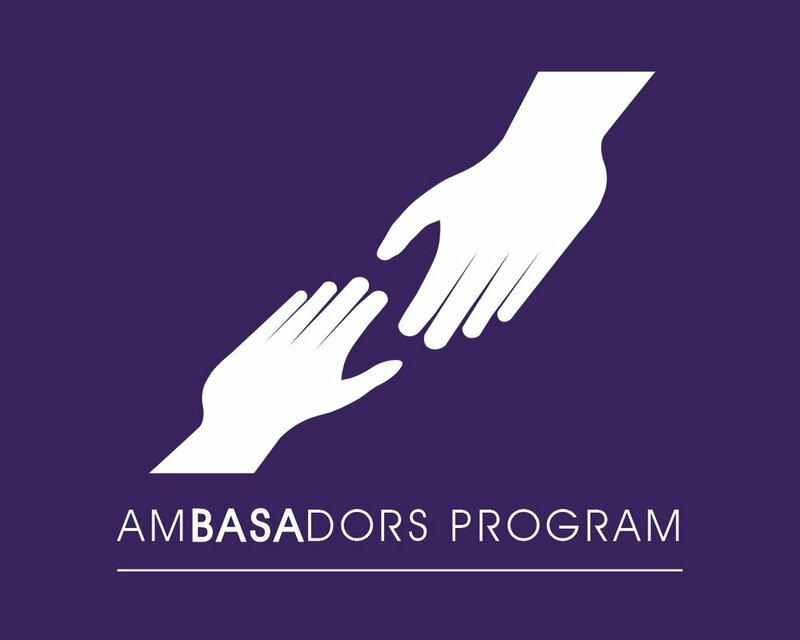 The AmBASAdors Program seeks to provide outstanding senior BASA students with opportunities to develop and to showcase leadership skills in performing, writing, and volunteering. Prospective AmBASAdors will have completed at least three semesters worth of classes at BASA, and will have demonstrated exceptional performance ability.